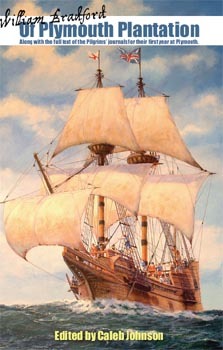 BIRTH: About 1599, possibly at Harwich, co. Essex, England. MARRIAGE: Priscilla Mullins, about 1622-1623, at Plymouth. DEATH: 12 September 1687 at Duxbury. John Alden may be descended from an Alden family that was residing in the parish of Harwich, co. Essex, England: a family that was related, by marriage, to the Mayflower's master Christopher Jones. He was about twenty-one years old when he was hired from Southampton to be the cooper (barrel-maker) for the Mayflower's voyage to America. The Pilgrims' joint-stock company gave him the option to stay in America, or return to England. He chose to stay, and about 1622 or 1623 he married fellow Mayflower passenger Priscilla Mullins, an orphaned young woman originally from Dorking, co. Surrey, England, whose parents William and Alice, and brother Joseph, had all perished in the first winter at Plymouth. 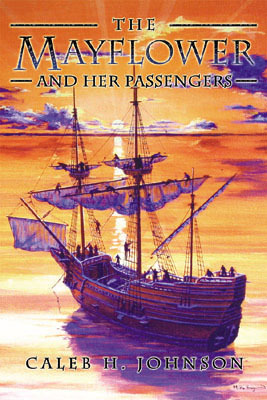 A fictional account of John and Priscilla Alden's courtship and its entanglement with Myles Standish, is the subject of the famous Henry Wadsworth Longfellow poem, "The Courtship of Myles Standish". Halberd found in the cellar of the John Alden house archaeology site in Duxbury. It is on display at the Pilgrim Hall Museum in Plymouth. Likely a combination of his practical skills as a cooper and carpenter, and his young wife Priscilla's substantial inheritance of company shares, John Alden quickly rose up to become a prominent member of the Plymouth Colony. He was elected an assistant to the governor as early as 1631 and was regularly reelected. He was one of the men who purchased the joint-stock company from its English shareholders in 1626, and was involved in the company's trading on the Kennebec River. In 1634, he was involved in a fur trading dispute that escalated into a double-killing (trespasser John Hocking and Plymouth colonist Moses Talbot). He was held by the Massachusetts Bay Colony for questioning, which caused a major jurisdictional controversy as Plymouth Colony leadership felt the Bay Colony had no authority to detain him. The Alden House in Duxbury that was built by John Alden about 1651. It is currently maintained by the Alden Kindred of America. John Alden, along with Myles Standish and several other Plymouth Colonists, founded the town of Duxbury to the north of Plymouth. Dendrochronological evidence suggests the men had started building their houses there as early as 1629. Alden served the town of Duxbury as deputy to the Plymouth Court throughout the 1640s, and served on several committees and sat on several Councils of War. He also served for a time as colony treasurer. About 1653, he built the Alden House, which is still standing and is maintained by the Alden Kindred of America. By the 1660s, John and Priscilla Alden had a growing family of ten children. Combined with his numerous public service duties (which were mostly unpaid positions) he was left in fairly low means. He petitioned and received from the Plymouth Court various land grants, which he distributed to his children throughout the 1670s. 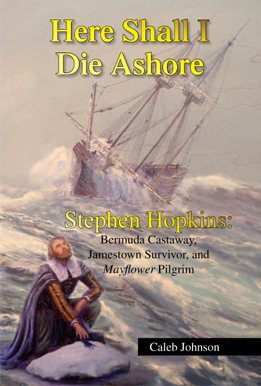 He died in 1687 at the age of 89, one of the last surviving Mayflower passengers. 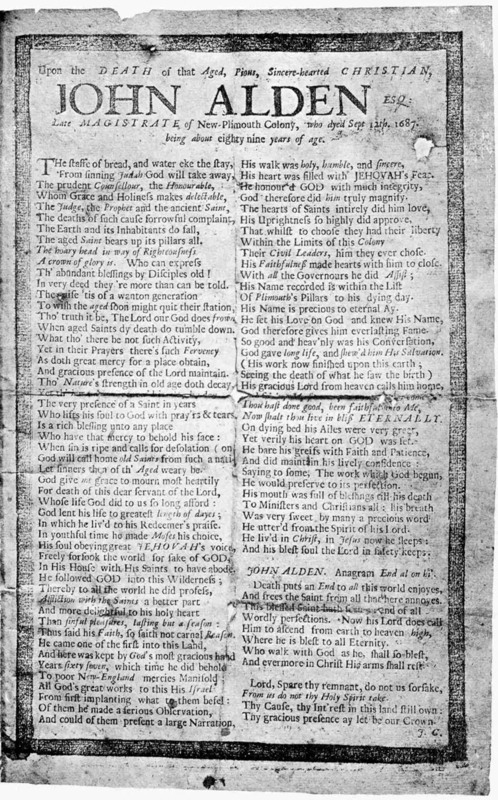 Two broadsides (predecessor of the newspaper) printed obituaries for John Alden, illustrated below.